Many of you already know and have read about my favorite character of all time, Mame Dennis from “Auntie Mame.” But let me tell you about a few more of my favorites. A few obvious favorites are Sylvia Fowler from “The Women” and Hildy Johnson from “His Girl Friday.” These are purely comedic characters and make me laugh out loud. I am not sure if all of you know, but comedy is my favorite genre of film (no, you probably already knew that, ha ha). I like these characters for different reasons besides making me laugh. For instance, I like Sylvia not because of her sweet personality (because there isn’t an ounce of sweetness there) but because of her insane antics, her hilarious physical comedy, and… okay, her physical comedy. I have always been a sucker for physical comedy. I think it’s just perfect to get a laugh out of people and it’s something you could easily encounter in daily life, too. Ever seen one of your friends trip and fall or run into a door when you weren’t looking? Admit it. It’s funny! 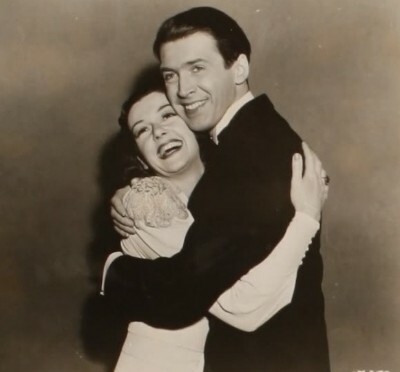 Now, why do I love Hildy Johnson? Because of her brains, her wit, and yes, her rapid speech! I have always been drawn to movies that have fast dialogue. There is something about quick banter back and forth that I think is absolutely enthralling and amusing. And in my opinion, practically no one could and ever will deliver dialogue as quickly and as brilliantly as Rosalind Russell. One of the reasons I enjoy it so much is because she actually scared me when I watched it the first time. That’s right–Roz actually scared me in a movie of hers! That’s unheard of. As she said in her book, she was “playing a meanie” and she did it very well. This was her iconic ice queen role and she did a great job, even though she didn’t want to play this role at first. Another dramatic character I love very much is Rosemary Sidney, the “old maid schoolteacher” in “Picnic.” She didn’t exactly have a very big role in this movie (although she received very special billing), but I had never seen a finer piece of acting by Rosalind Russell. You could tell she really dove into the part and gave it her all. She gave the role so much desperation, so much pity, that you could only feel sorry for her. 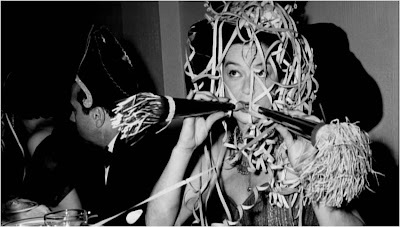 She may have made a fool of herself in the dance scene when she got drunk and forced poor William Holden to dance with her, ripping his shirt in the process. And in the next scene, when she pleads so desperately with her boyfriend Howard Bevans to “please marry me… please…” you can only cry for her. 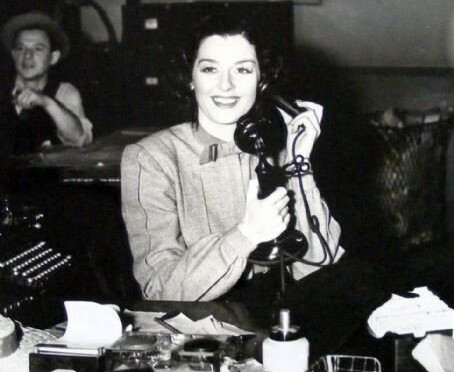 While I’m on the subject, who are some of your favorite comedy characters and dramatic characters that Rosalind Russell played? She was born June 4, 1907, so she would have been 104 yesterday. 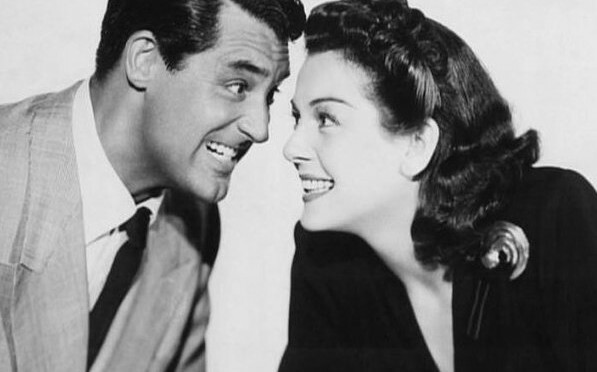 I watched 2 of her films in honor of her birthday yesterday–His Girl Friday and Gypsy. These are two of my favorites that I hadn’t watched in a while. One is a brilliant comedy and one is a musical drama (in which I believe Roz played her role perfectly).